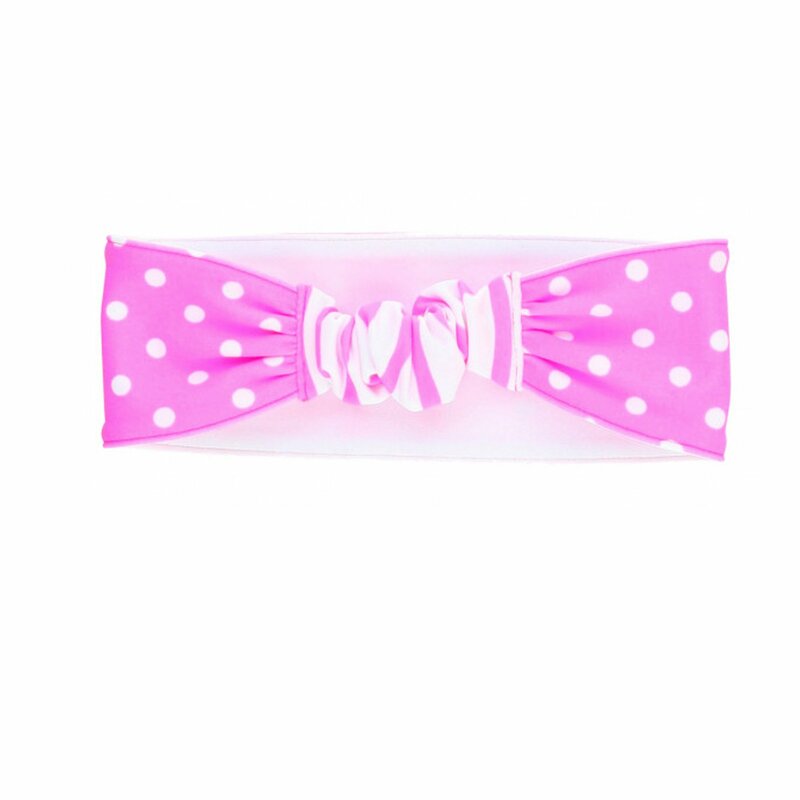 This Ruffle Butts "Neon" Hot Pink Polka Dot Headband is just perfect for a day at the beach or pool. 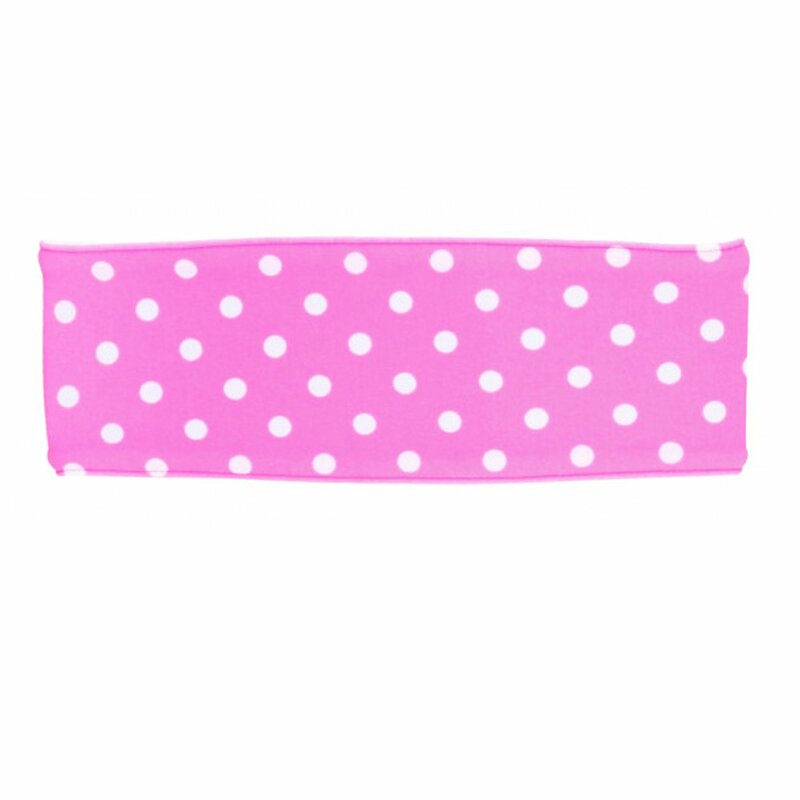 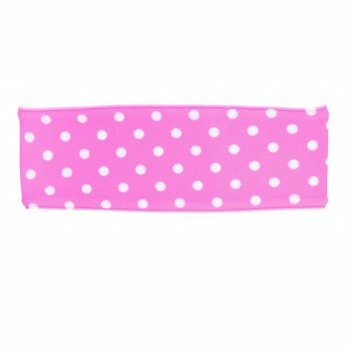 This adorable headband has a nice stretch for your little girl's comfort. 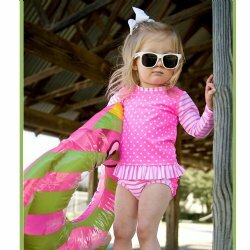 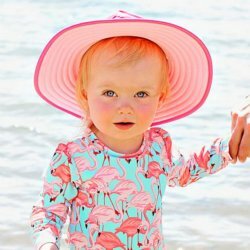 Coordinates perfectly with the Ruffle Butts "Neon" polka dot swim collection for baby and toddlers.